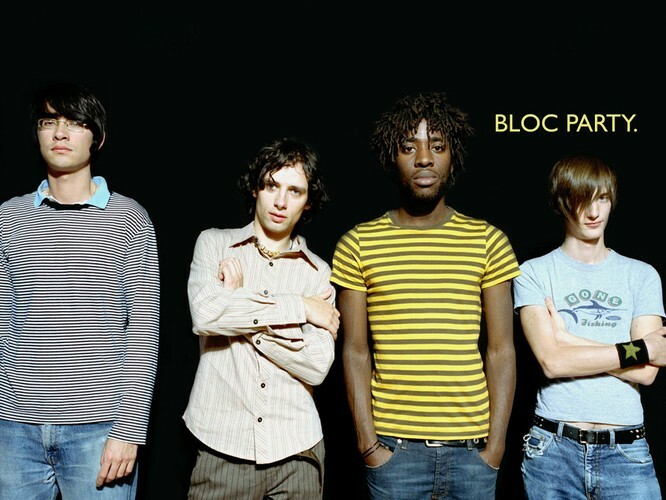 Bloc Party are a British Indie rock band, composed of Kele Okereke (lead vocals, rhythm guitar), Russell Lissack (lead guitar), Gordon Moakes (bass guitar, synths, backing vocals, glockenspiel), and Matt Tong (drums, backing vocals). Their brand of music is said to have been drawn from such bands as Mogwai, The Cure, Joy Division, Sonic Youth, and in their more recent work, Radiohead. Win tickets to Bloc Party! Future Music Festival tickets onsale now!